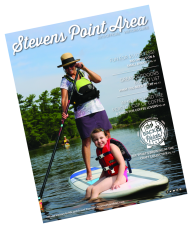 We will be hosting our 46th Annual AIRO Pow-Wow in Stevens Point, WI. 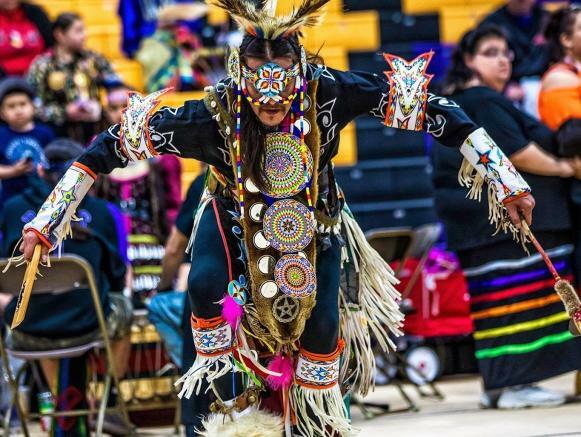 The Pow-Wow will be held in the Quandt Gymnasium this year. 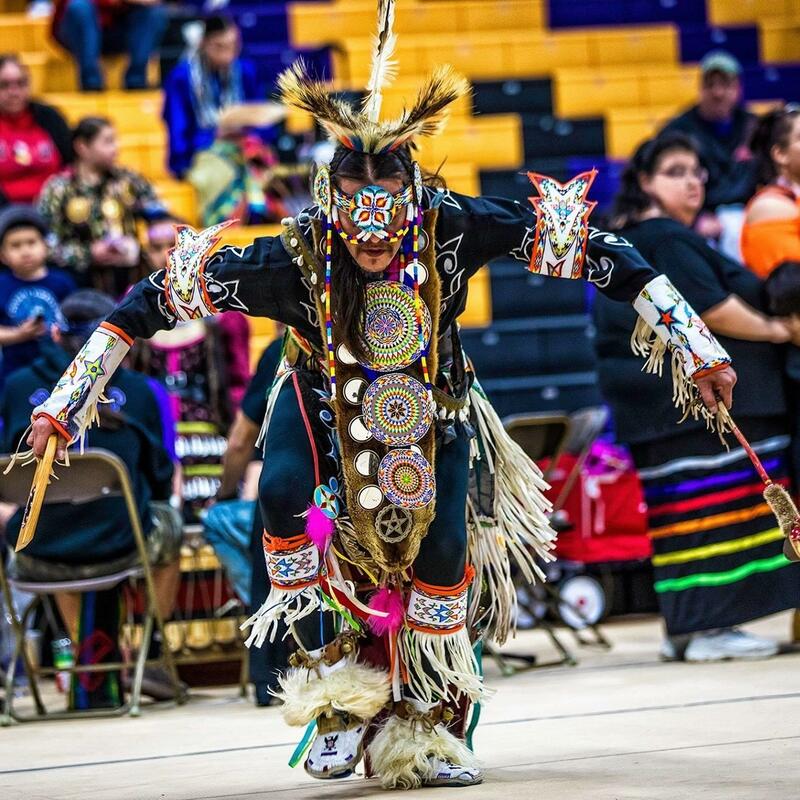 Come out and enjoy traditional powwow music, vendors of all sorts, not just food, and all the hard work that dancers have put into their wonderful regalia designs! Open to the public! Drum registration and Dancer registration begin at 11am.